CoinPayments is proud to announce that we are the first payment solutions company to offer ERC20 token payment processing! This is massive news because we’re now enabling companies to increase the adoption of their tokens through merchants accepting payments using our ERC20 payment gateway. This was a complex project for CoinPayments because payments need to be linked to transactions and transactions linked to accounts. Unfortunately, there’s no current tag available on the Ethereum blockchain to do so, hence the extra work we had to do to create a workaround. And let’s not even mention the gas. CoinPayments supports these ERC20 payments through our current plugin & API integrations. These streamlined activities will help promote transaction speed, efficiency, and effectivity. At the end of the day, the goal of our payment gateway for ERC20 tokens, is to help bring increased user adoption for them. We want to be the company that plays a key role in bringing cryptocurrency to a point where it’s widely adopted by the masses. Running on a custom built blockchain with an enormously powerful shared global infrastructure, ERC20 payments, as well as ERC20 merchant payments, are now fully supported on the CoinPayments platform. With these new ERC20 payment integrations, CoinPayments has made a major step towards normalizing cryptocurrencies among the public, expanding the market from the tech-savvy computer programmers and speculative investors. The benefits of these integrations will be able to be experienced by both the users and merchants of cryptocurrencies. The CoinPayments ERC20 payment processing solution will allow companies to accept their tokens as payment within their platform as was their original intention. 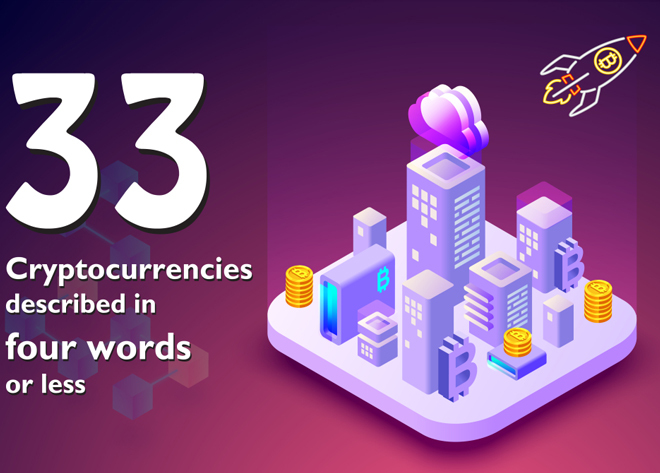 Instead of hundreds or thousands of companies coding their own payment processing, they can conveniently use the CoinPayments platform instead – a platform that has been a proven cryptocurrency payment processing gateway since 2013. While our ERC20 integration will have plenty of benefits for the token companies, there will be even more benefits for the merchants that accept cryptocurrencies. Our platform will now offer more variety of payment options to accommodate as many possible customers as they can. Our solution allows even more ways for merchants to make ERC20 transactions. On top of that, CoinPayments will now help merchants accept payments directly in your favorite tokens. This means that you don’t have to worry about any conversions or the associated fees and risks that come with exchanges. Finally, using our prebuilt ERC20 token payment processing platform within the merchant’s online store means less integration hassle for the merchants considering receiving payments in ERC20 tokens. 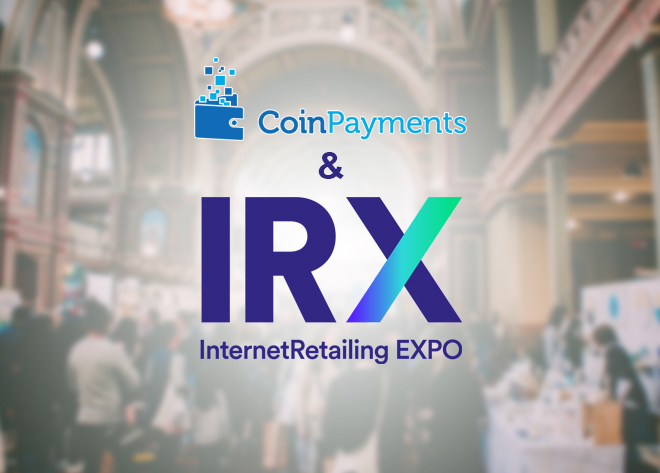 For customers, this new integration will allow them to spend tokens on both the platform the token is building (provided they integrate CoinPayments ERC20 payment processing), as well as in any store where merchants use CoinPayments and will accept it. This is exciting news because it will help us get closer to reaching our goal of helping to extend the reach and adoption of cryptocurrencies. This new integration into CoinPayments is just another example of how we’ve become a pioneer in the digital payments space. Our over-arching goal is to help promote blockchain adoption among new and experienced users by creating an ERC20 payment solution. 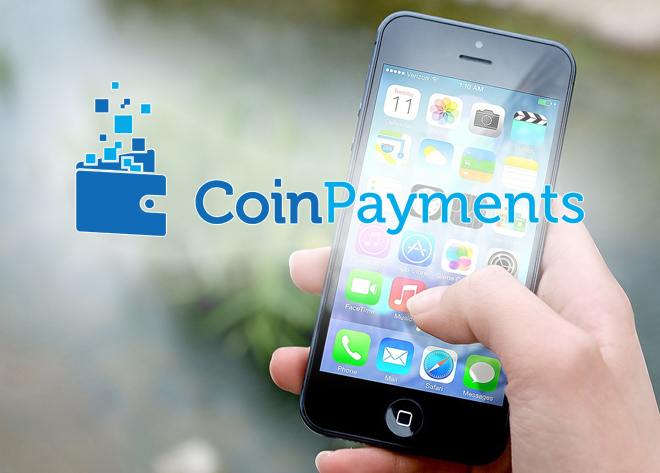 CoinPayments is an integrated payment gateway for many hundreds of cryptocurrencies. Its cloud wallet solution offers an easy way to integrate a checkout system for numerous cryptocurrencies. 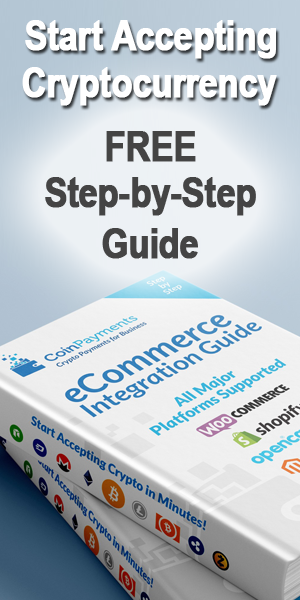 The company also provides various shopping cart plugins, as well as custom payment solutions and an array of merchant tools. If you are a company with an ERC20 token that could benefit from being hosted on the CoinPayments platform, you can Submit a Request on our Coin Hosting Page. We will email you back a quote for coin hosting fees which cover the initial setup, continued maintenance and updates and gas fees.